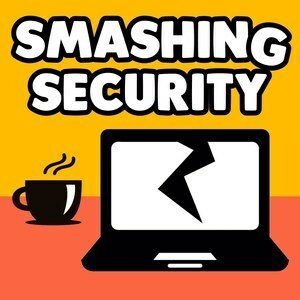 We found 10 episodes of Smashing Security with the tag “malware”. 068: Malware from outer space! If aliens did contact us would it be safe to open the email? Why would MoviePass track film lovers after they leave the cinema? Would you know how to get around Malaysia when your car rental website lets you down? And will Graham please stop talking about text adventure games? Your Tinder swipes can be spied upon, Amazon is opening high street stores that don't require any staff, and Russian fuel pumps are being infected with malware in an elaborate scheme to make large amounts of money.